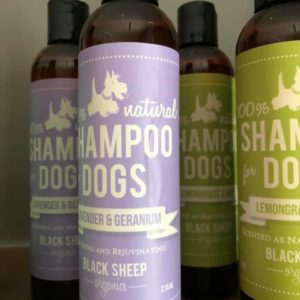 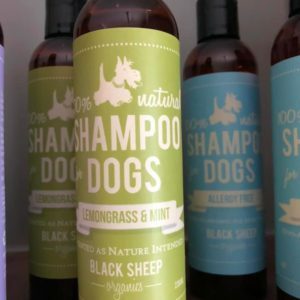 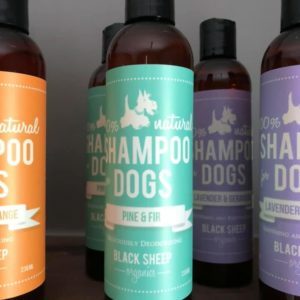 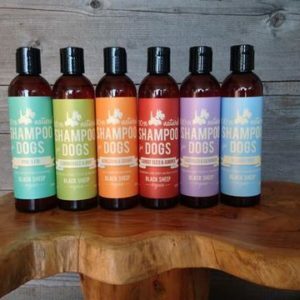 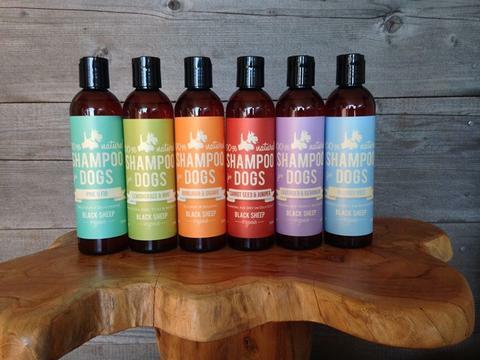 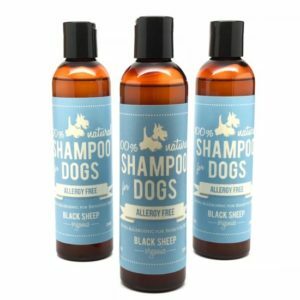 Mandarin and Orange Shampoo is what we use our own for puppies and nervous dogs for its calming effect. 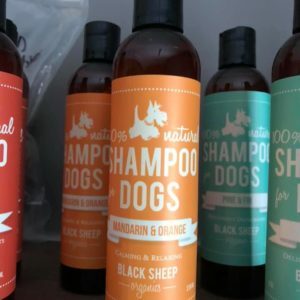 Lots of praise and love goes a long way towards making bath time pleasant, plus we also sing silly little songs and this seems to relax everybody. 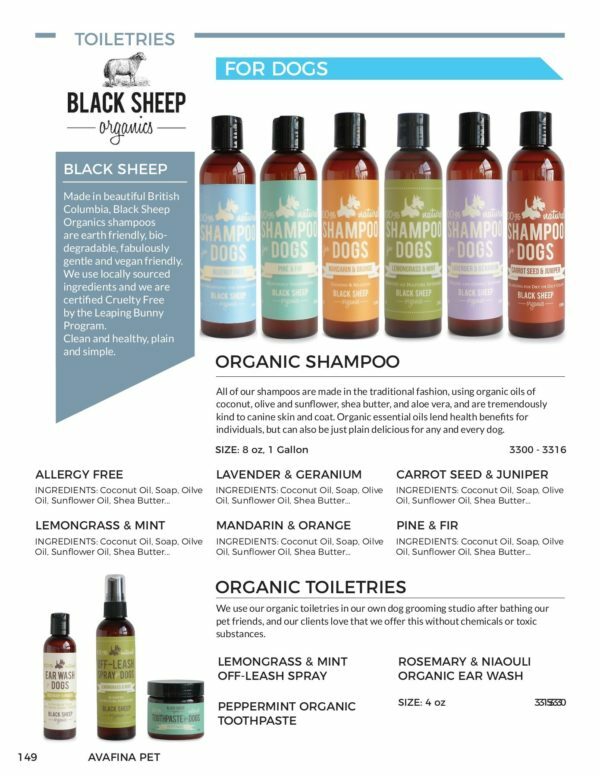 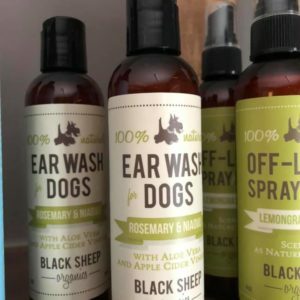 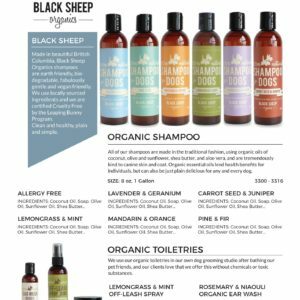 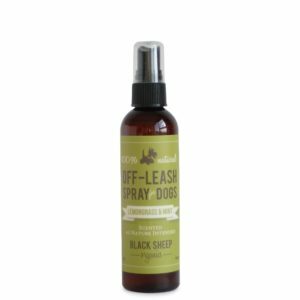 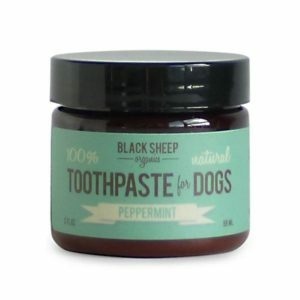 Join us in supporting great Canadian Companies like Black Sheep Organics! 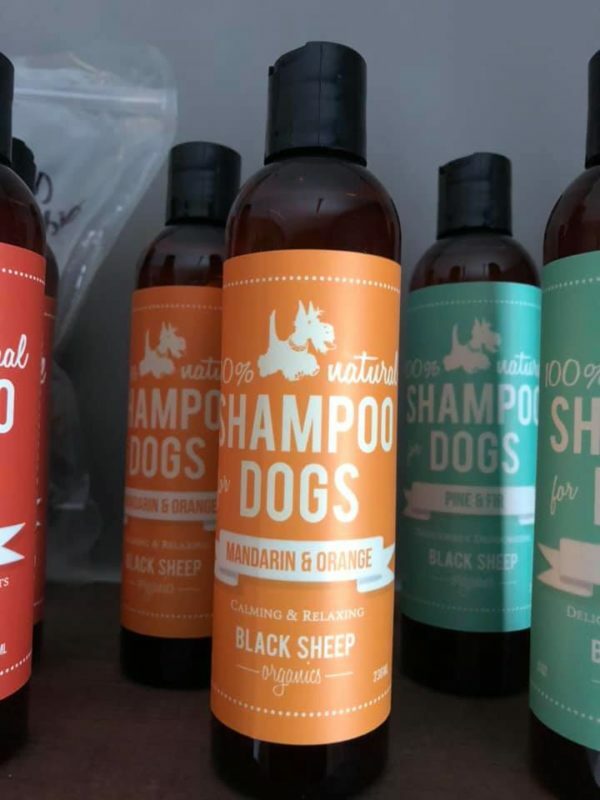 A bowl of mandarins in winter, fresh squeezed orange juice. 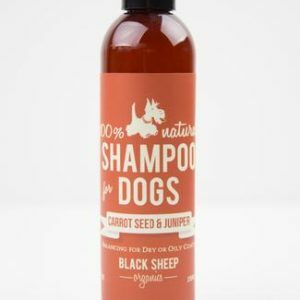 Puppies or dogs who find bath time just a little frightening. Or just because you love the smell of fresh fruit.